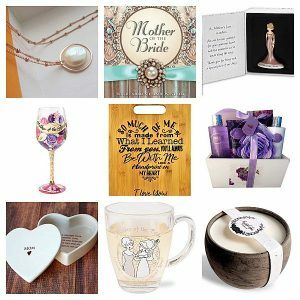 Whether she’s your future mother-in-law or you are the lucky daughter who will soon tie the knot, there’s just one too many ways to make her feel loved and special before she walks you down the aisle. As a son-in-law, you know how much you have to thank her for raising the woman who will soon be your wife. 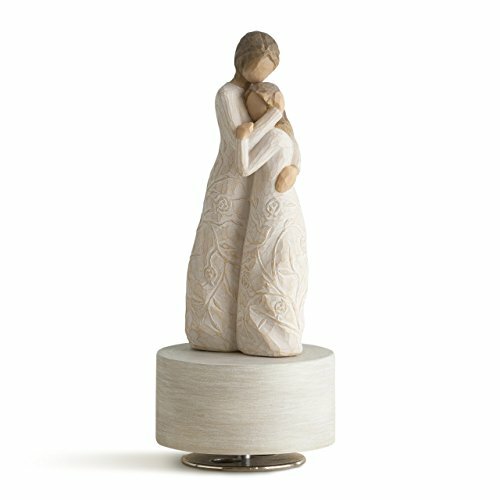 As her daughter, not only is she a big part of culminating your personality but she has been that loving and caring mother from the day that you were born or even if she isn’t your biological mum, she had showered you with tender love and care that only a strong and passionate woman can do. She’s worth the love and appreciation every day and even before you say ‘I do’. 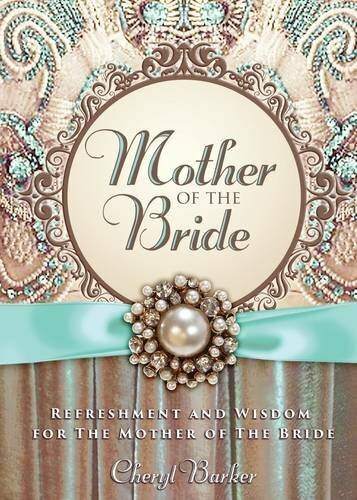 We’ve compiled some considerable gift ideas for the worthy mother of the bride. We truly think that she, too, deserves some spotlight. 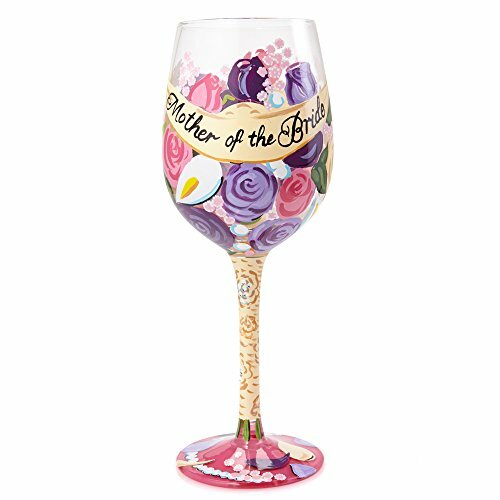 If she’s the type of mom who likes flowers and colourful arts design then this hand painted wine glass should symbolize the celebration of her life, from carrying her baby inside the womb to walking down the aisle in her white dress tulle. 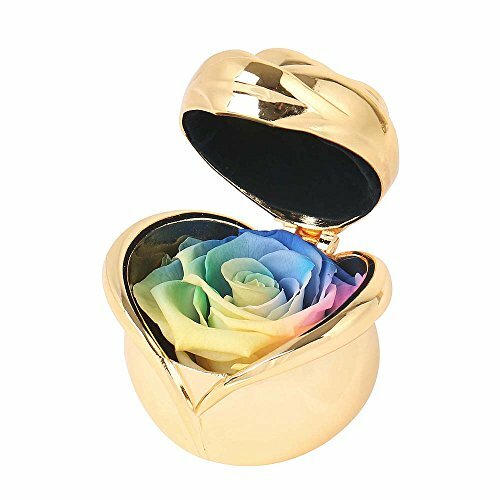 A little keepsake like this would be a nice and fitting gift, with words inside the box, this will surely capture her heart. 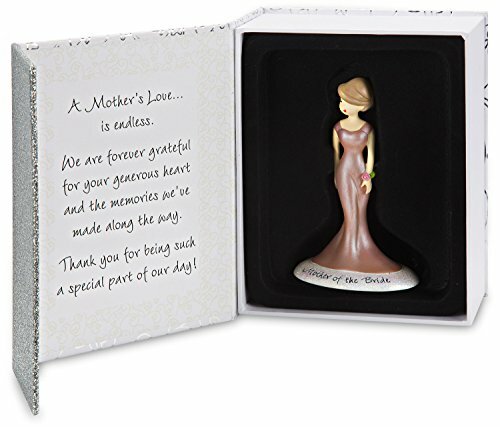 This ornament will forever commemorate her role as a mother even if you got married to your lifetime partner. One thing we are certain of, there’s going to be some tears flowing on the wedding day. 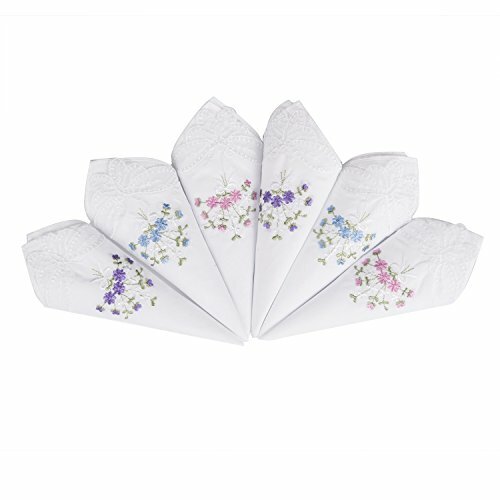 Once she sees you walking down the aisle, we know that she can’t help it but cry; so it would only be reasonable to give her a hanky so she can wipe her tears of love and happiness on your special wedding moment. If there’s one role that she is proud of, that is being a mother, full stop. What better way to showcase her personification is through this tote bag that she can carry around anywhere. This sturdy bag comes with inner pockets and with its size, it’s practicality over splurge type of present. As a mother, I don’t think she’ll ever get tired of being there for her daughter. Her love is endless, and this pearl necklace can be a symbol of that love. You may want her to wear this accessory during your special day, because she is that special woman who have raised you with grace. If she is a wide reader then you may want to give her a book with helpful insights and practical tips before she walks you down the aisle. Believe me when I say, it’s an overwhelming chapter when she has to let go of her child, but it’s a journey worth taking and you would want her to savour that moment in time. Relieve her stressors with this complete spa gift set, I know how taxing it is to prepare for a wedding but behind every bride is a mother who have dealt with all the storms in life. So wouldn’t it be a nice idea to pamper her with a lavender spa basket? 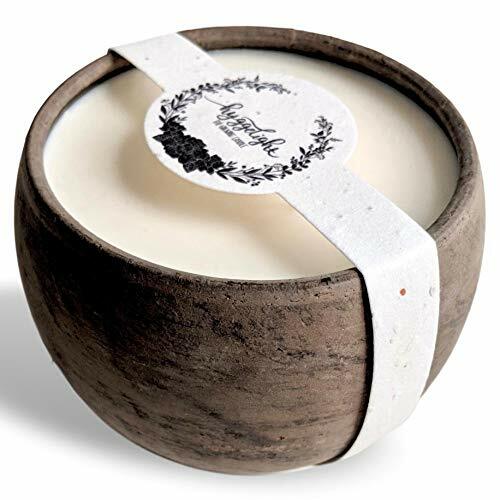 A symbolic gift to give to your mum is this candle in a reusable ceramic pot, your mum has been your guiding light and as a token of appreciation, this candle serves as a little representation. After the candle burns out, she can use the plant seed included on the label to make a small plant pot, it’s a simple way of giving back to our mother Earth because why not? 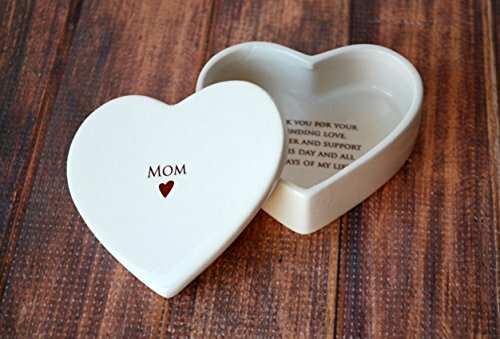 This keepsake box shaped like a heart may not be able to contain all the love that you have for your mum, but it’s enough to hold her valuables like jewelries and charms. The inside has touching words for her, and I truly know that whatever you give her will always be a memorable treasure for her. Give this purse to the person whom you looked up to growing up, now that you are about to take a new chapter in your life, it’s good to have her on your side. 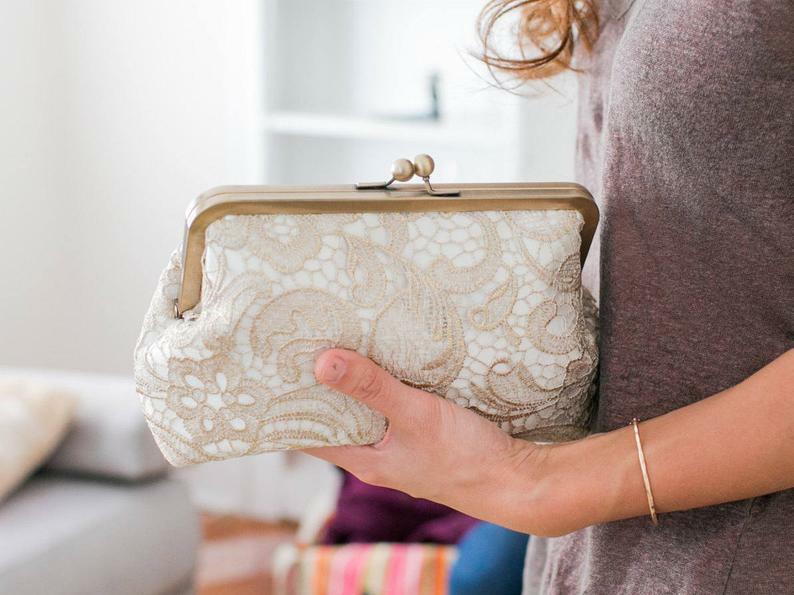 This clutch would match any gown or dress, it’s classic and elegant just like your forebearer. 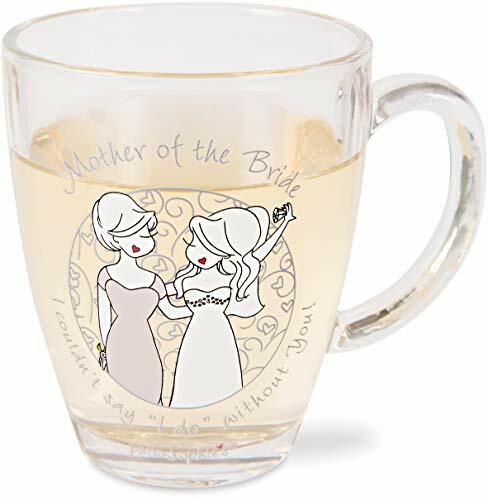 A simple yet useful gift for the mother of the bride, she’ll forever remember the special day of your wedding and although tears may start falling, we’re sure that those are just happy tears! Every time she drinks her tea or coffee in the morning, she’ll surely think of how loving your are as a daughter. If there’s any analogy we can interpret from this mother-daughter hand-painted musical is that no matter what happens, our mum will always give the warmest hugs. That even before we have fully understood what love is, she showed it to us first. This carving is packaged beautifully, ready for gift-giving. As sturdy as a mother’s love, a bamboo tree can be comparable to that. If she is the kitchen queen then she’s gotta have a reliable companion in the kitchen. 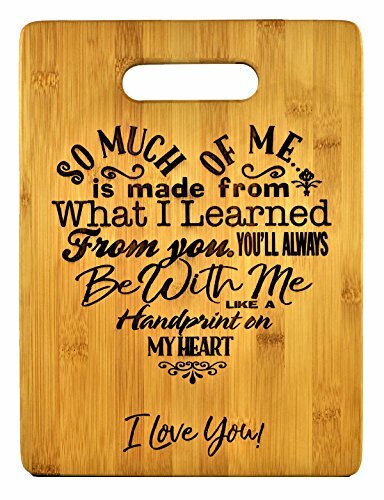 With those touching words engraved on the chopping board, she will always feel like you’re close to home. A unique and special way of giving her a flower, this preserved rose may last up to 3-5 years just by keeping it clean. This is a token of everlasting love and appreciation for the woman who has given you unconditional love and protection. 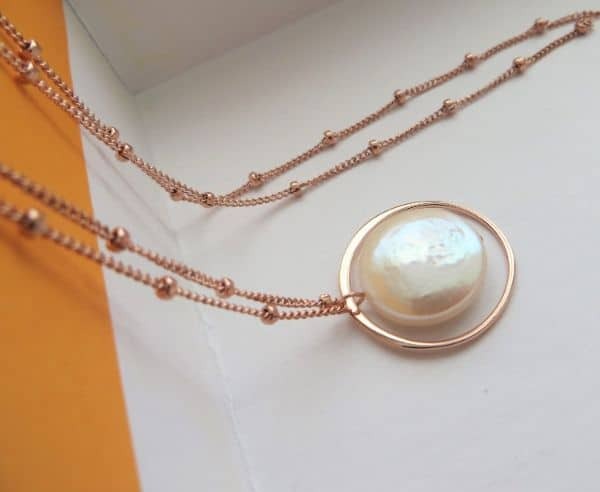 A dainty arm accessory that your mother can wear during and after your wedding, this is made of high-quality glass pearls that will definitely put a smile on her face. You can customize the gift box so that she can have a sweet remembrance from the day that you’ll say ‘I do’. 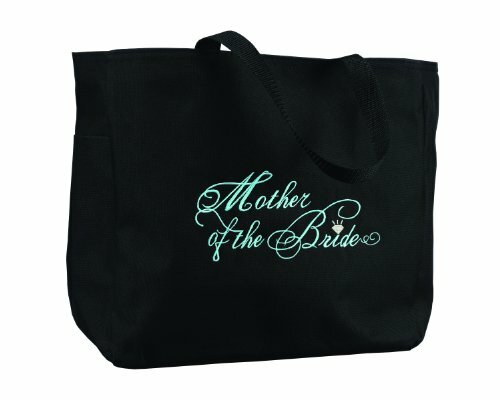 So those are the top 15 gift items that we have come up with to give to the fabulous mother of the bride. After all that she has given, it’s time for you to give back. But just because you have to give her a token of appreciation doesn’t mean you have to go above and beyond your budget. It will always be great to stick to your means and be a smart shopper, we really think that she’ll love whatever you hand her. Thank you for sticking with us. Cheerio and see you real soon!